This spectacular Aquarium in Guadeloupe is ideally situated at Bas du Fort - just a dinghy ride through the small yacht section of the yacht basin, or a short walk from the main marina and boatyard. 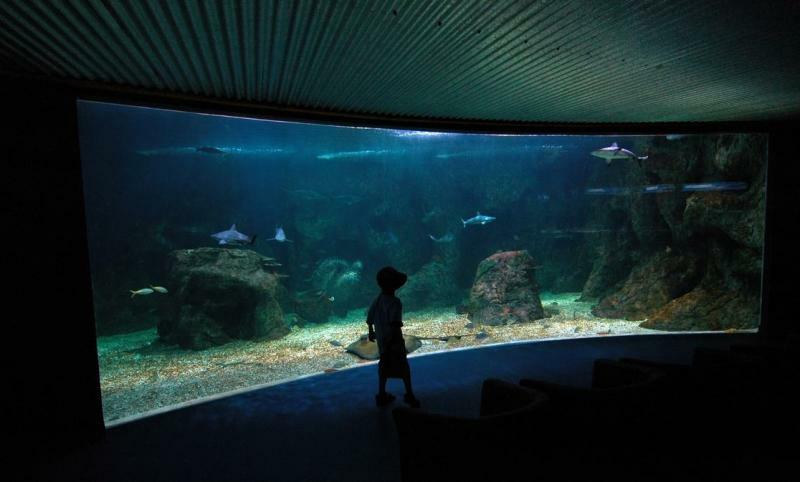 A visit is well recommended to view the comprehensive range of sea-life attractively, show cased in tanks of all sizes… the sharks, turtles and tarpon being the most spectacular displays. There is wheel chair access throughout, and seating areas to better enjoy the large displays. 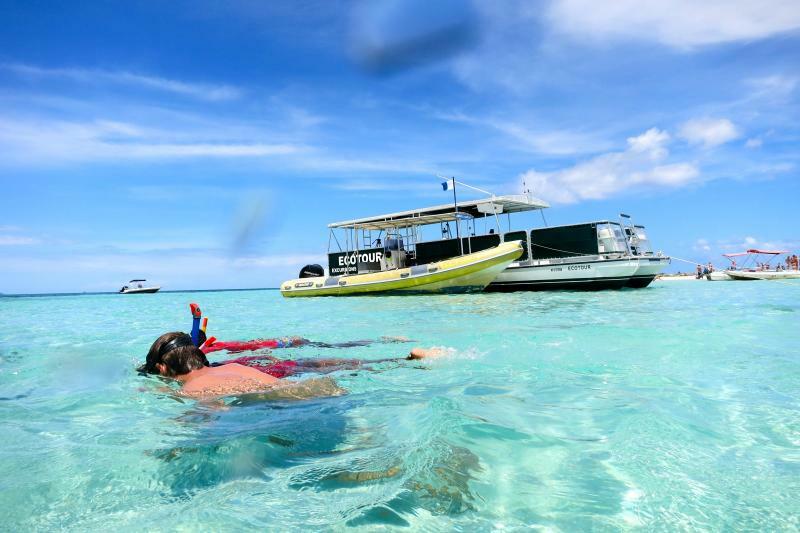 Day and half day Ecotours to the mangroves, a lagoon, and to the snorkeling park can also be arranged through the Aquarium.